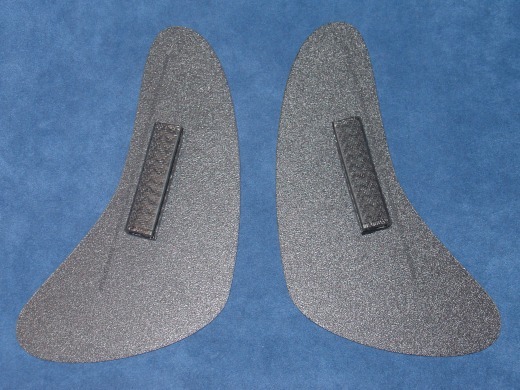 Dragon Scales Universal Mud Flaps, Stone Guards for cars. - Dragon Scales Instant Stone Guards. - Will fit any vehicle with an open fender flange for the molding to grab. (See pics) About 8" x 4.25"
- Perfect for classic cars. - Will fit most any truck.